Beauty sleep is a must, but when life gets in the way we have to fake things! 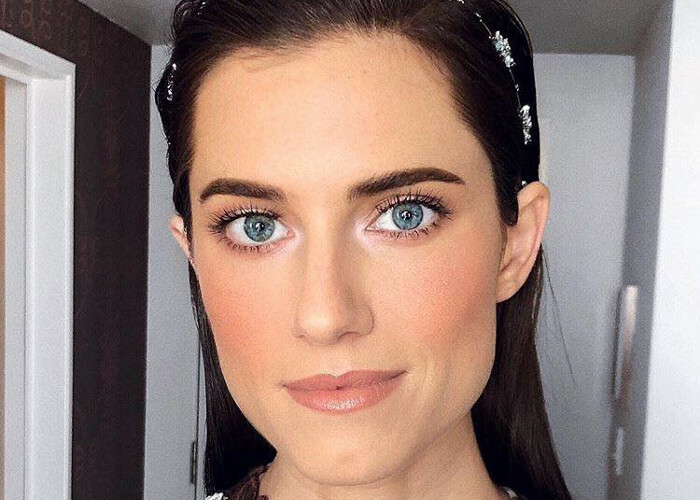 We learned a mistake-proof makeup trick that will instantly make you look wide awake in just 2 seconds from one of the most in-demand celebrity makeup artists. Find out more in this short video.